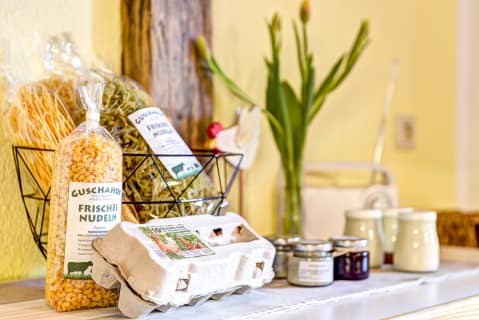 Our farm is located on the outskirts of Bürs. Numerous excursions, sport and adventure destinations can be found nearby. Our farm is the perfect leisure destination for families and anyone who enjoys the presence of animals and nature. 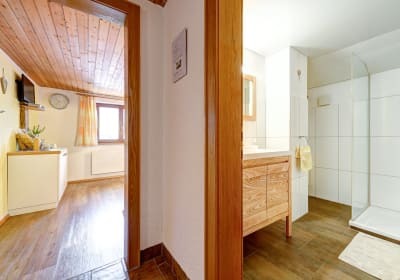 The farm is secluded yet only minutes away from the town centre, and the city of Bludenz can be reached in 15 minutes on foot. The large field around the house is an ideal place to BBQ, sunbathe and play. Furthermore, we offer the opportunity to get close to animals, to feed and pet them (tip for horse lovers: riding stables nearby!) Our area has a lot to offer, whether bike paths, mountain biking trails, hiking tours, swimming pools, everything you need is closeby! You value good food - there are excellent restaurants and inns in the town. You are a night owl - we have things for you, too. So! We look forward to your visit! Our farm is located on the outskirts of Bürs. 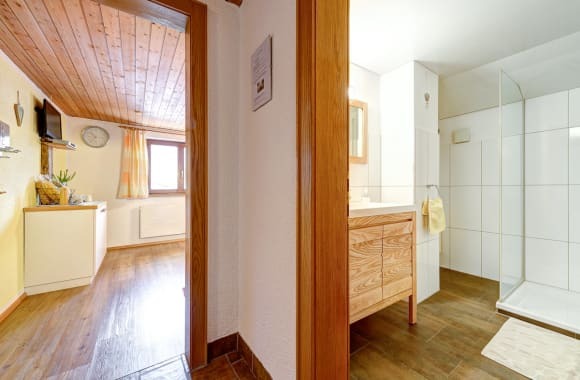 The famous ski regions of Brandnertal, Montafon and Klostertal are in the immediate vicinity. Our farm is the perfect leisure destination for families and anyone who enjoys the presence of animals and nature. 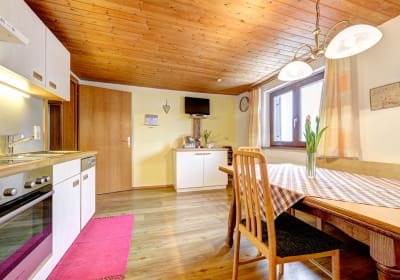 The farm is secluded yet only minutes away from the town centre, while the city of Bludenz can be reached in 15 minutes on foot. We offer the opportunity to get close to animals, to feed and pet them. 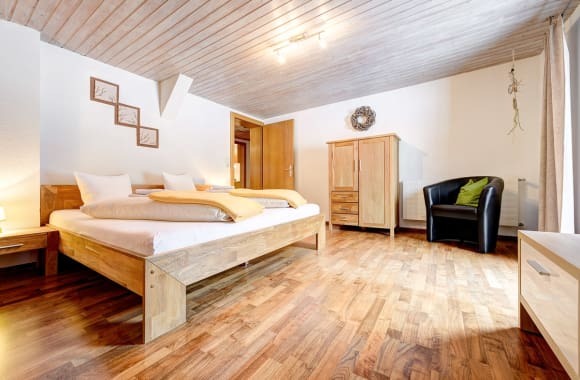 (Tip for horse lovers: riding stables nearby! )Winter fun is guaranteed: There are spectacular ski regions, cross-country ski runs, winter hiking trails, ice skating rinks! And if you want something more peaceful: There is always the cinema, museums, swimming pool. You value good food - there are excellent restaurants and inns in the town. You are a night owl - we have things for you, too. So! We look forward to your visit! You can enjoy daily fresh milk here, and drink all you want. If you like eggs for breakfast, you can have free range eggs from our happy chickens on the farm.